What are the American Express costs? We are proud to offer the new American Express OptBlue program! 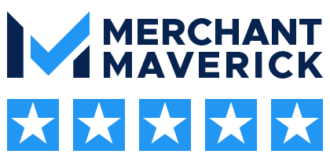 All Dharma accounts include American Express acceptance – as the merchant, you can choose to utilize American Express, or not. It’s up to you! American Express is now more affordable than ever, allowing you to accept this major card brand with lower fees than before. American Express has now offered lower costs, depending on the transaction size being processed and the industry in which you operate. As always, Dharma adds a constant margin onto our costs, and always shares all underlying rates/fees. Dharma’s margin on American Express transactions is fixed at 0.25% and $0.07/transaction. We’ve built a very informative American Express Rates Page – please visit it to determine the rates you’ll pay! Copyright ©2017 Dharma Merchant Services. Would you like a free cost comparison and consultation?